The legendary space-rock band will now stop at the Queens Hall on November 16, with tickets going on sale at 10am on March 15. 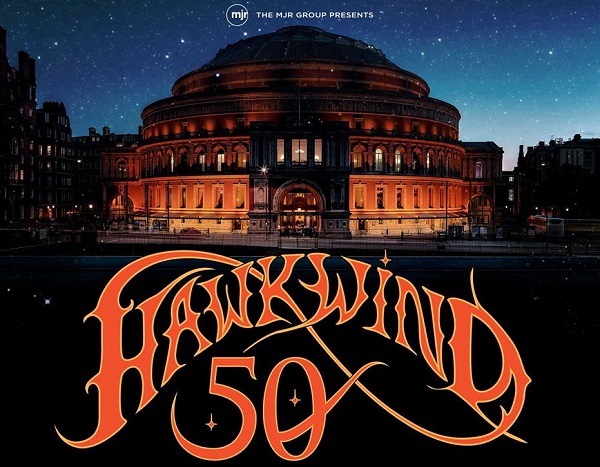 The group’s 50th anniversary tour also includes stops in York, Ipswich, Basingstoke, Manchester, Glasgow, Cambridge, Bristol, Cardiff, Nottingham, Birmingham, Leamington Spa and Guildford between November 11 and 25. It will culminate with a huge concert at the Royal Albert Hall on November 26. 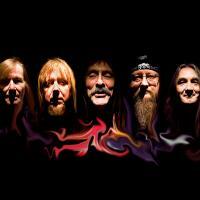 Hawkwind’s latest album was 2018’s 'Road To Utopia’.